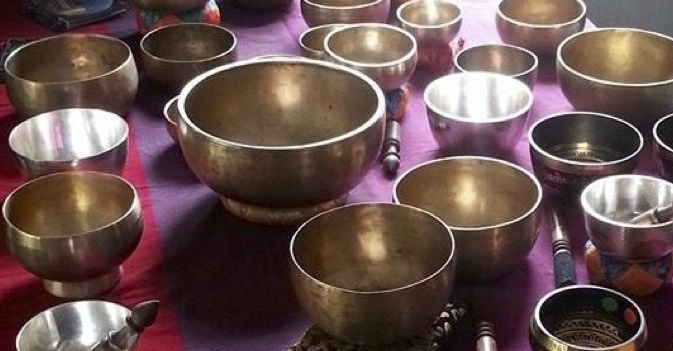 Curious about singing bowls & sound healing? Learn more in 15-minute, hands-on presentations by Kathleen Calby of Resounding Joy on Saturday, November 28th from 10:30am to 3:00pm. Demos are at 10:30 am, 11:15 am, Noon, 12:30 pm, and 1:45 pm. Learn more and view the flyer.